Montreal publisher Vehicule Press continues its honourable program of new editions of Canadian noir classics. 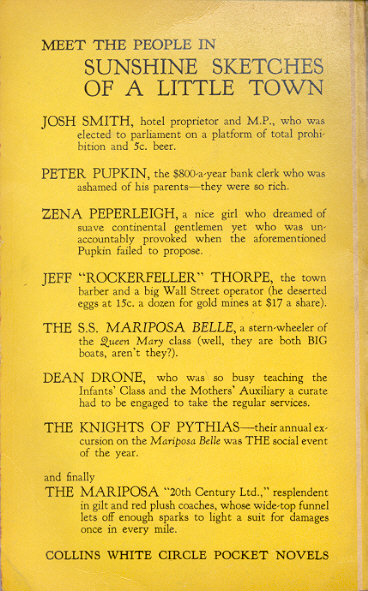 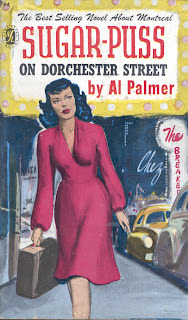 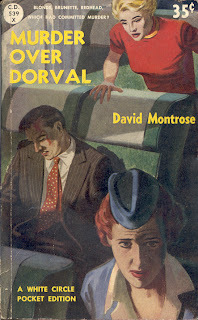 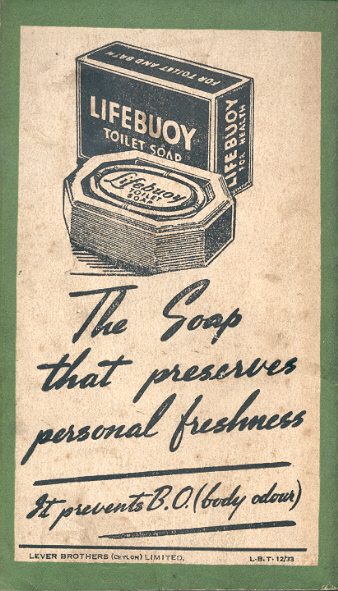 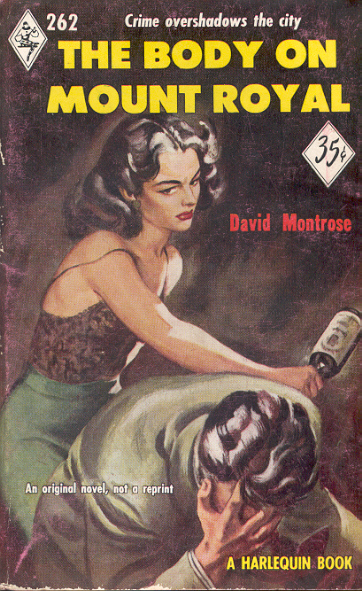 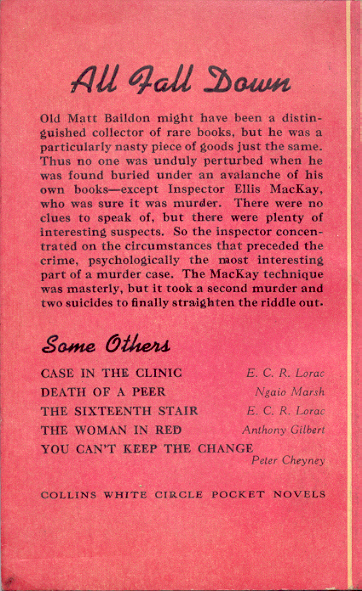 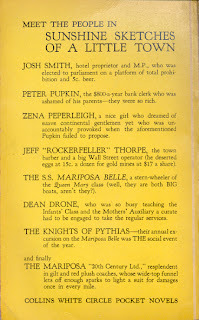 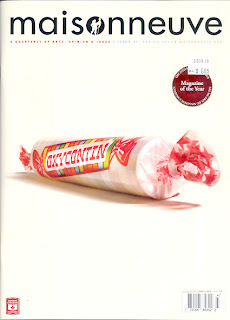 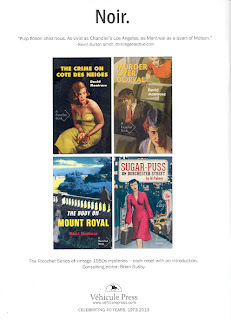 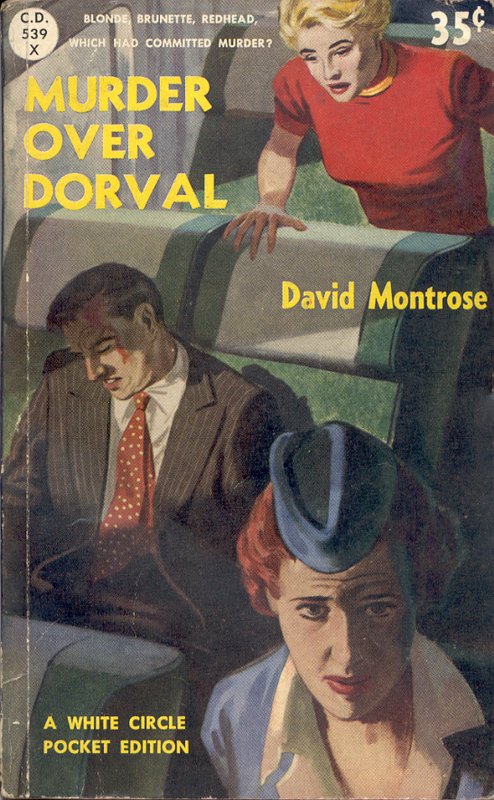 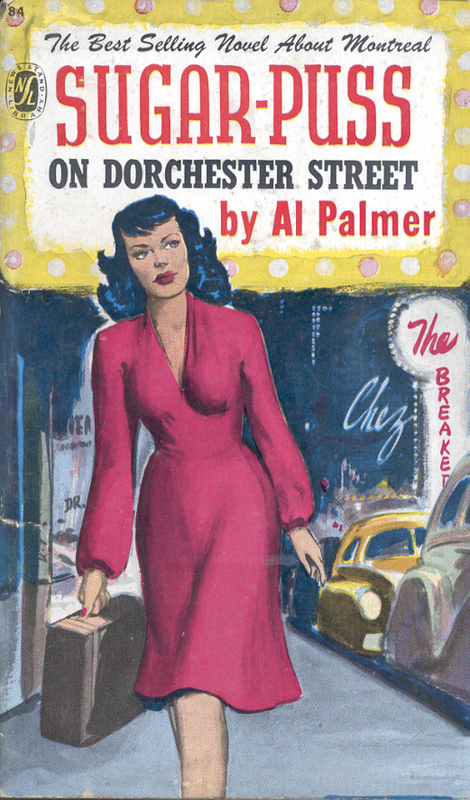 The ad below from the latest issue of Maisonneuve shows the four books in the series, including the latest, Sugar-Puss on Dorchester Street, first published in 1950 by Export Publishing Enterprises of New Toronto. 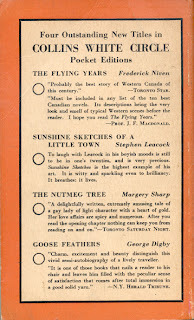 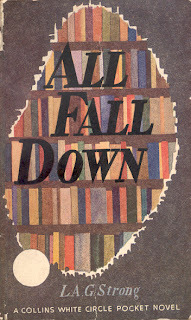 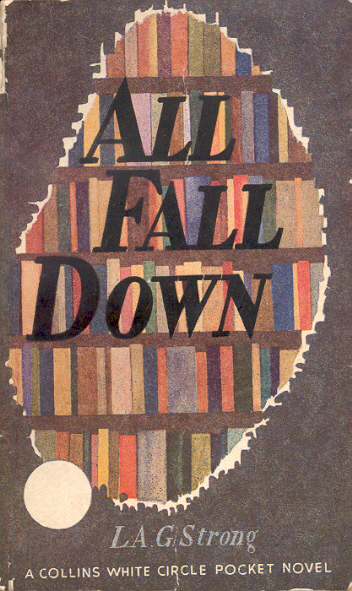 This means that at least one book from each of the big three early Canadian paperback publishers, Export, Harlequin and Wm. 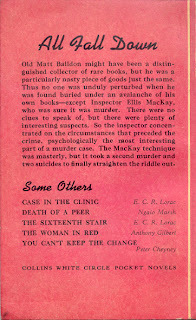 Collins & Sons Canada, is now in print. 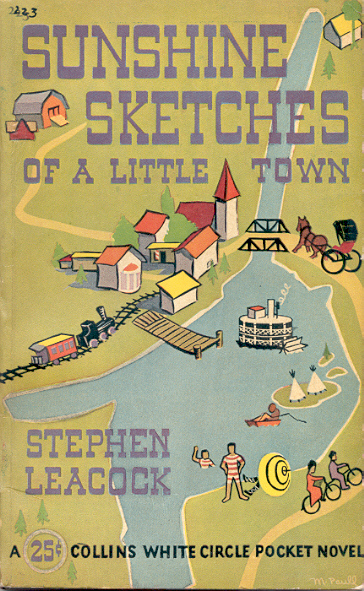 Here are the original editions. 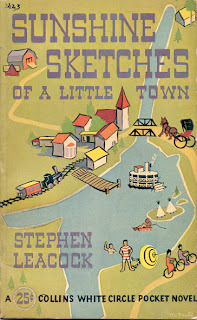 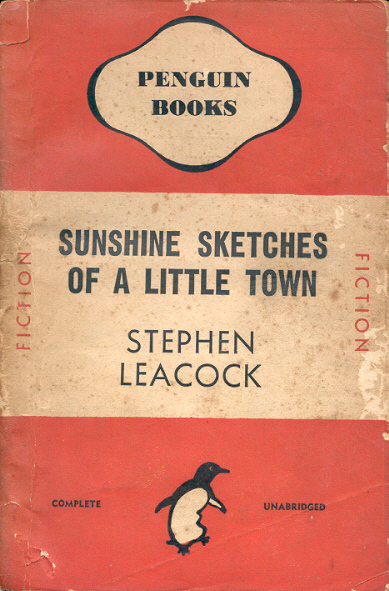 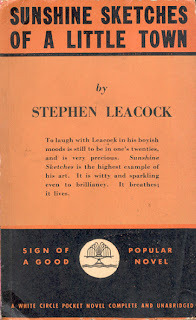 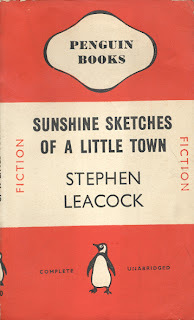 Stephen Leacock was a popular author with early paperback publishers; editions of Sunshine Sketches of a Little Town include two numbers by Wm. 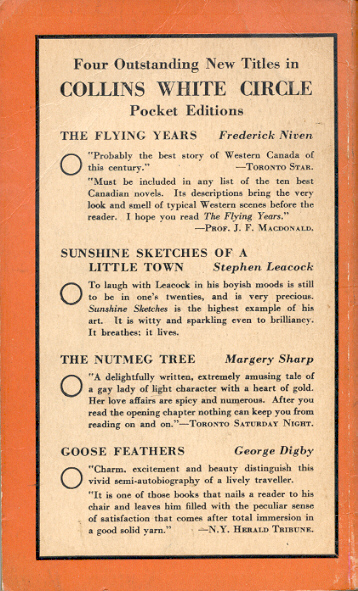 Collins Sons & Co. Canada in their White Circle series, a Penguin and a Penguin New Zealand. 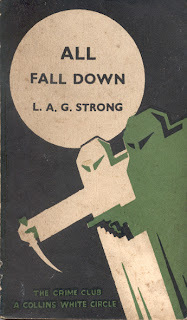 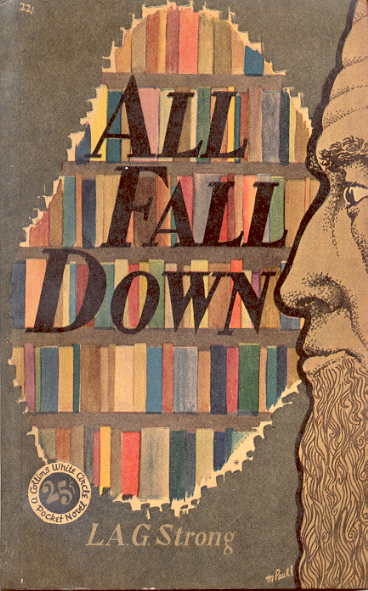 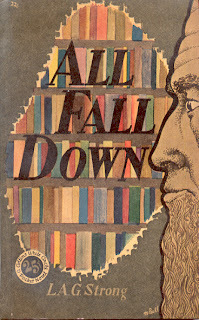 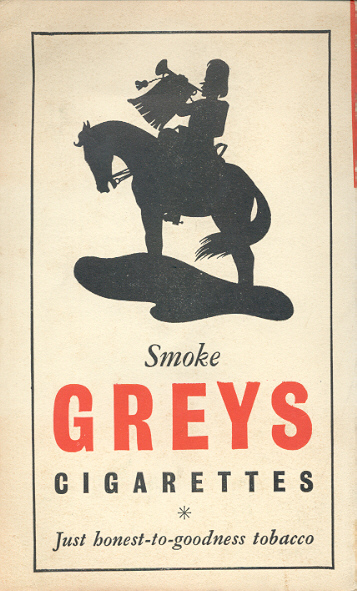 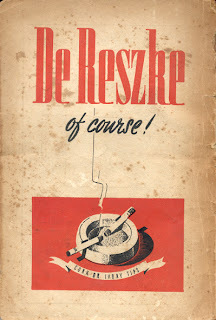 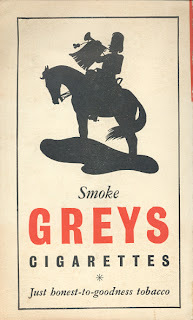 All published in 1941 - 1945. 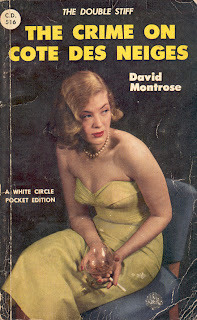 Another of the Ceylonese White Circles from the Scottish-British publisher Wm. 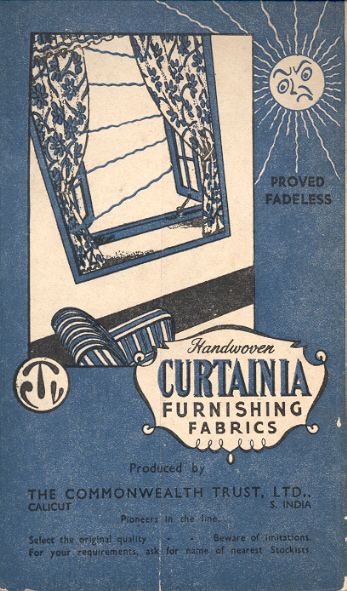 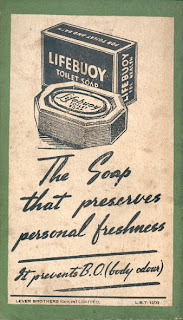 Collins Sons & Co. 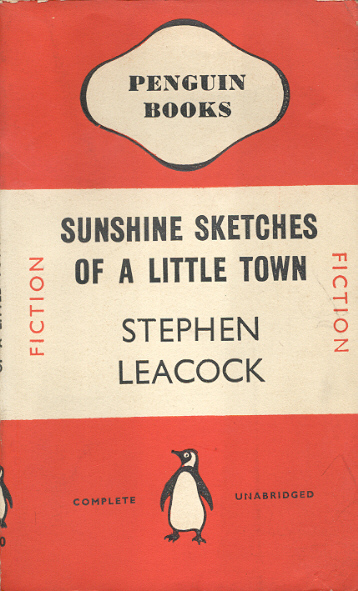 This one is joined by the Indian and Canadian editions. 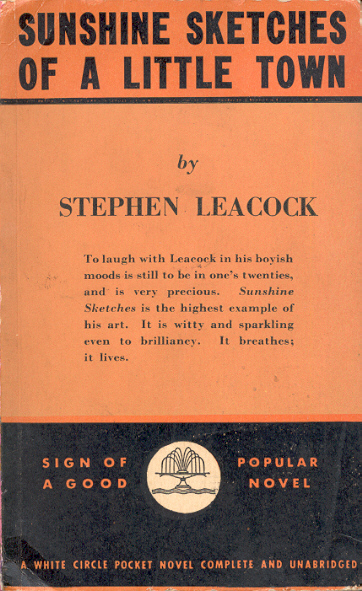 The Indian and Ceylonese editions are undated but circa 1945.